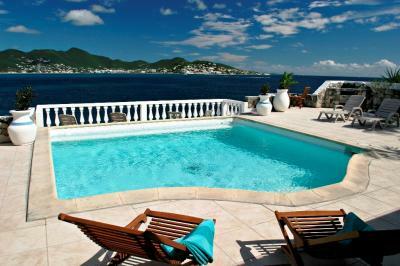 YOU CAN MAKE AN INFORMED DECISION ON WHERE TO RENT IN ST MAARTEN. FOR A FEE OF $39.00 PER WEEK. Saba, St Kitts, Nevis and the Caribbean Sea. in the many activities available nearby. sinks, a dressing area and a walk-in closets. relaxed and ready to party. dream of returning to this special place again & again. continues as same ALL utilities and taxes included.